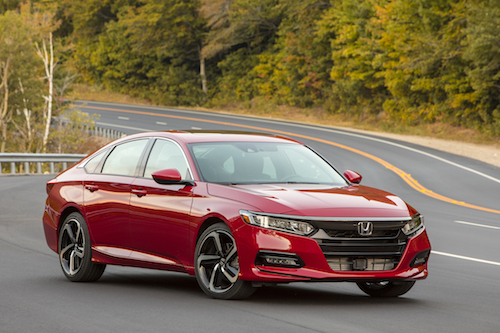 The 2018 Honda Accord and 2018 Ridgeline both won J.D. Power & Associates 2018 U.S. 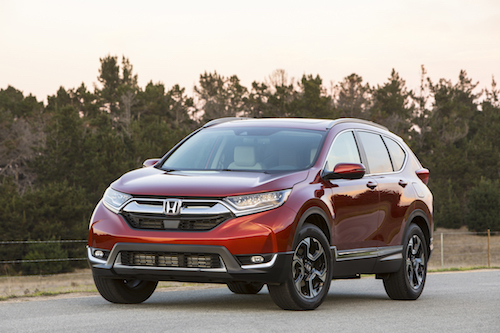 Automotive Performance, Execution and Layout (APEAL) awards with the 2018 CR-V and 2018 Odyssey placing within the top three in their segments. The Accord topped the Midsize Car category while the Ridgeline was ranked as the best Midsize Pickup, repeating its 2017 win. 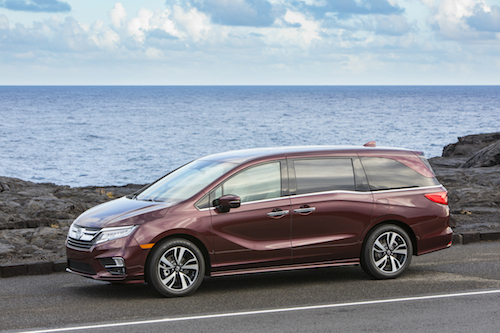 The CR-V and Odyssey both placed highly in the respective categories of Compact SUV and Minivan. Given the significant cost of owning a new vehicle, delighting customers is getting more and more challenging for auto manufacturers. 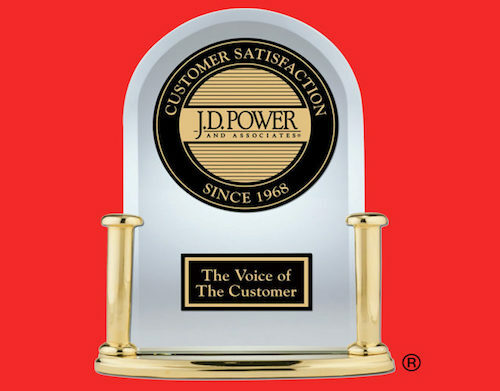 That challenge is being met however, as evidenced by a 10-point increase in overall satisfaction from 2017, according to the J.D. Power 2018 U.S. Automotive Performance, Execution and Layout (APEAL) Study. Mass market brands continue to close in on luxury segment: The average APEAL score for the mass market segment is 814, a 10-point improvement from 2017, while the luxury segment improves 6 points to 851. Vehicles in the mass market segment are being loaded with more content than in the past, which accounts for much of the improvement. The gap between the two segments has narrowed to an all-time low of only 37 points. All categories improved in 2018: The APEAL Study examines 10 vehicle categories, all of which consumers are finding more satisfying vs. 2017: driving dynamics (+12 points); visibility and safety (+11); engine/transmission (+10); audio/communication/entertainment/navigation (+10); seats (+10); heating, ventilation and air conditioning (+10); exterior (+9); interior (+9); storage and space (+9); and fuel economy (+4). 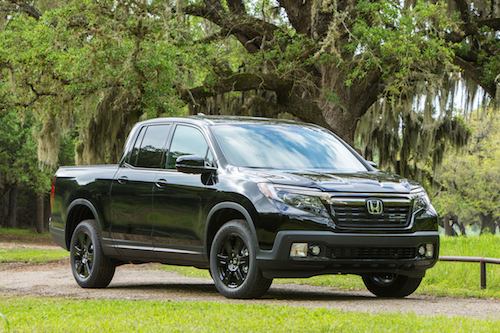 Receiving a model-level award for a second consecutive year is the Honda Ridgeline. The study, now in its 23rd year, is based on responses gathered from November 2017 through February 2018 from nearly 68,000 purchasers and lessees of new 2018 model-year vehicles who were surveyed after 90 days of ownership. The study, which complements the J.D. Power Initial Quality Study, is used extensively by manufacturers worldwide to help them design and develop more appealing vehicles and by consumers to help them in their purchase decisions.